Does your family have a favorite winter time meal? For mine, it's without a doubt, chili. Every once in a while though I like to mix it up and instead of a "normal" chili (as in what my kid's expect), I do a chili verde. 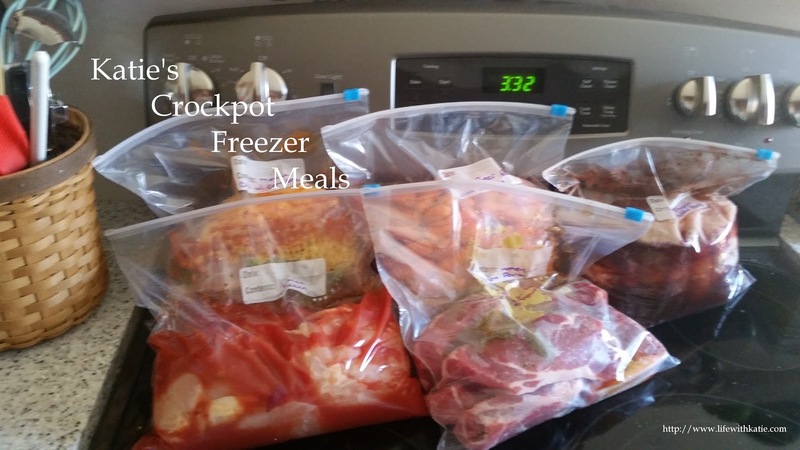 Trim any visible fat from the meat, and place into your crockpot. Add diced bell pepper and onion. If your tomatillos have the leafy-outer skin left on them, take the skin and stem off, and dice finely. Add them to the crockpot. Pour in the contents of the diced chili can and the tomato can. Add spices. Stir a bit to get the spices down the sides of the meat. Add chopped cilantro to the top. Cover and cook on low for 8-10 hours, high for 6, or until meat shreds easily with a fork. Serve with rice, corn tortillas, shredded cheese, and a dollop of sour cream and some refried beans.